By the end of this workshop, participants will have learnt the principles of successfully delivering an effective 5 minute talk. Being able to present in front of a group or a room full of people is one of the most valuable skills that you can have in life. Speaking in public has been classified as one of the greatest human fears. 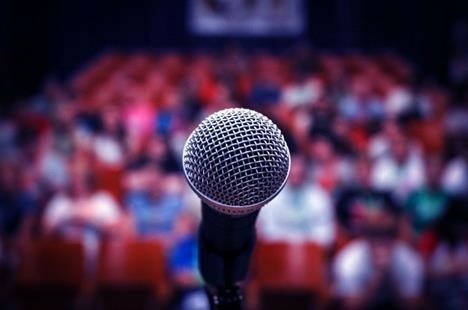 However, by learning how to prepare well, how to tell interesting and engaging stories, how to structure what we say and use some of the same simple techniques often used by TED speakers, we can all be good at delivering a talk or presentation. By the end of this program, participants will have learnt ten key principles to assist them in the delivery of an effective 5 minute talk. Please register your preferred date of attendance.